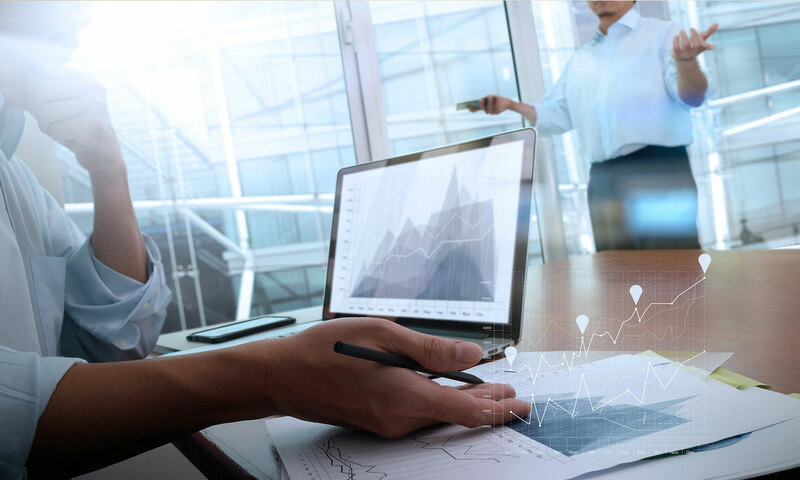 Full time HR staff may be unaffordable or impractical for many small businesses, but failure to comply with local, state and federal regulations, or maintain necessary employee documentation can be costly. 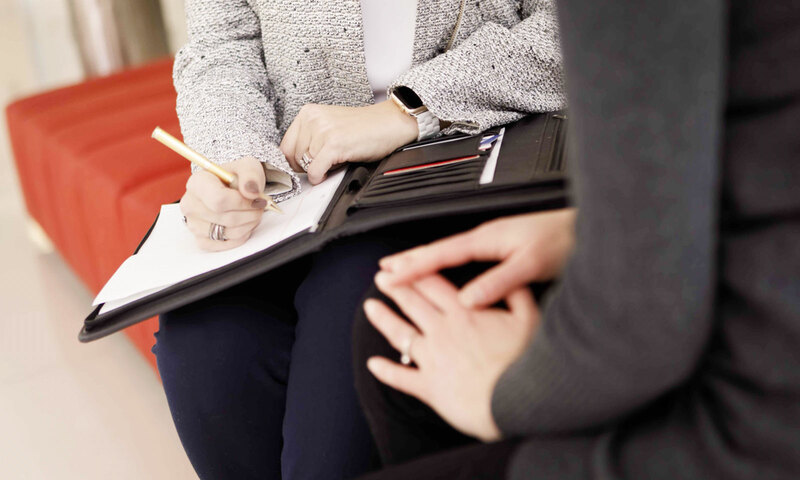 Based in Madison, Wisconsin, our experienced HR consultants design benefits programs that can enhance recruitment and retention, and our workplace safety and employee wellness initiatives are invaluable. 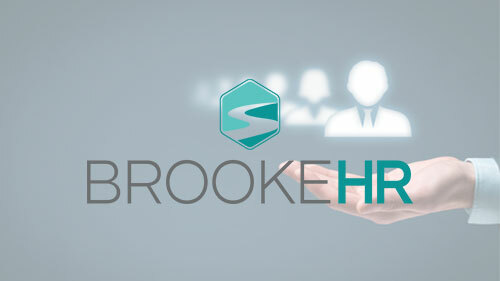 Brooke Human Resources Solutions can provide all your Human Resource consulting needs, with custom designed solutions - specific to your small business. Serving the south-central Wisconsin area. Brooke HR can provide a detailed proposal outlining your current needs and resources, with implementation plans, schedules and compliance confirmation. Onsite and on-call consulting ensure access to experts when you need them. We develop short and long term plans to meet current needs and program maintenance. We develop plans that prioritize urgent issues and set goals and benchmarks. Implementation schedule can be your decision, based on need, cost and criticality. 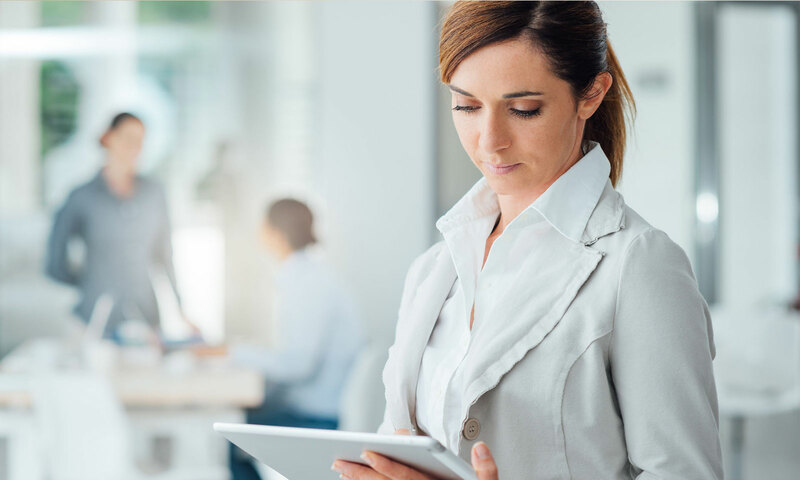 Many Human Resource consultants are national or regional enterprise-level companies, providing remote services and little direct contact with clients. HR is a very personal and private aspect of the business world, with employee and employer contact essential to address critical issues. "Ashlie is an amazing person and really knows her stuff. She is very helpful and is gifted in how she can bring a place out of the dark and show it how to shine. 5 stars is not enough for how professional and dedicated she is to her clients! " © 2018 Brooke Human Resources Solutions, LLC, All Rights Reserved.